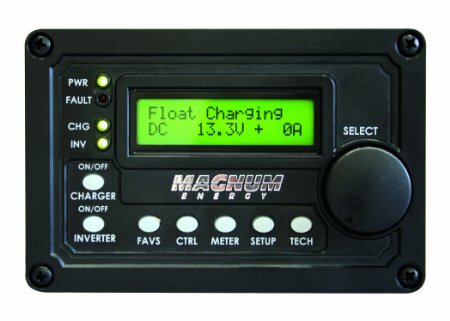 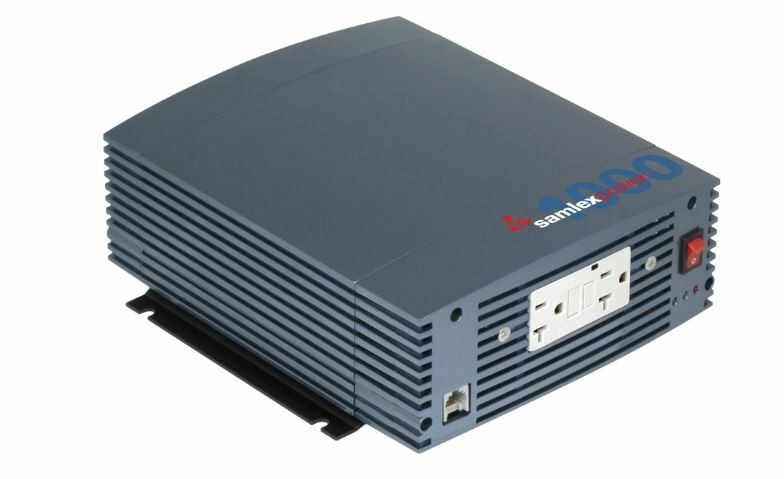 Here an example of devices that require a pure sine wave inverter to function, or could be damaged with a modified sine wave inverter. 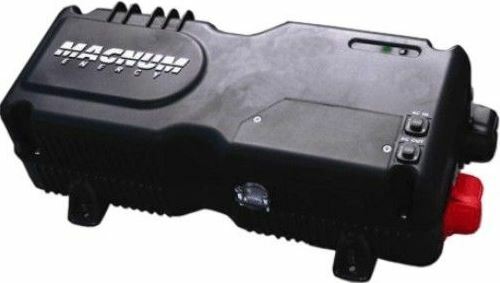 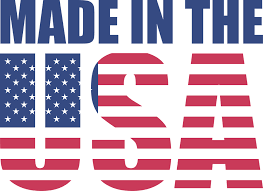 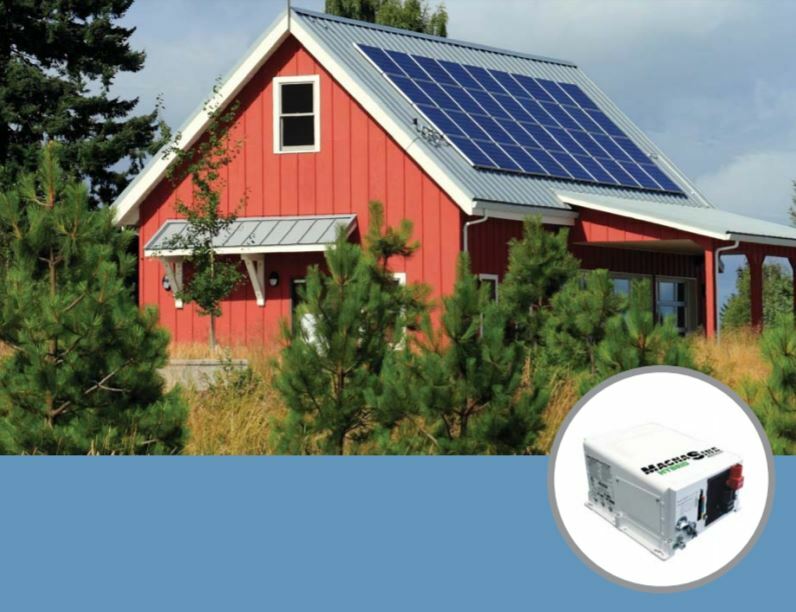 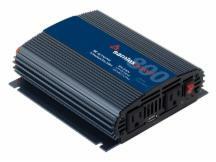 The SureSine is a 300 watt pure sine wave inverter is designed specifically for remote off-grid photovoltaic (PV) systems. 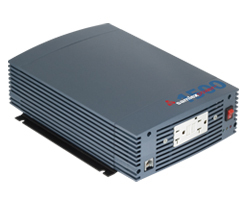 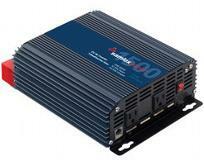 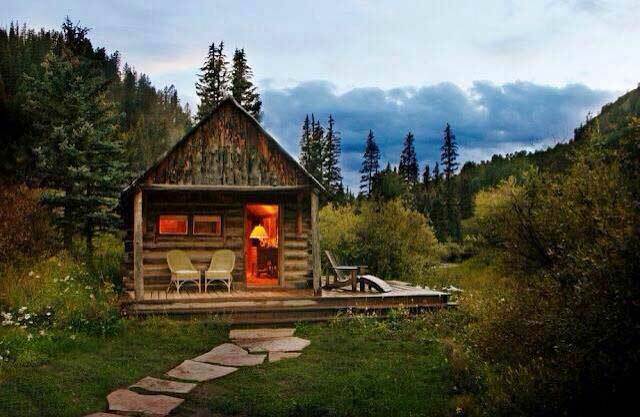 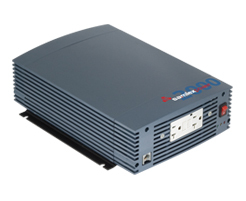 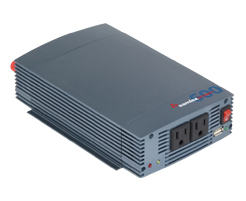 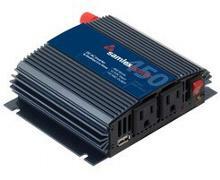 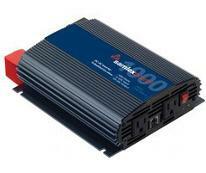 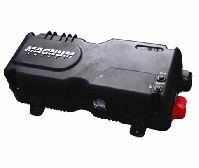 It's a hard wired only inverter ideal for remote cabins, weekend homes and RV's. 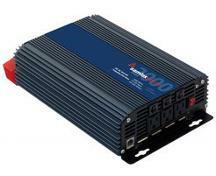 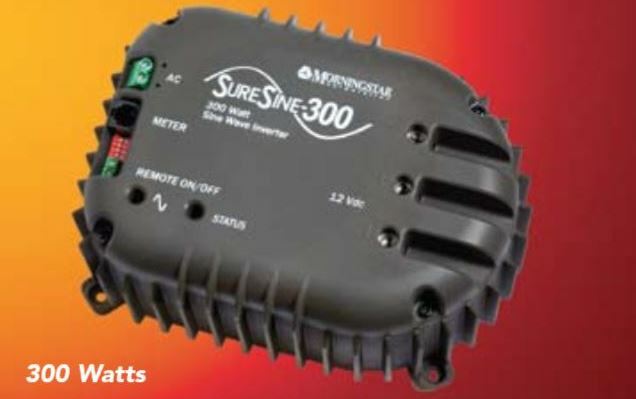 The SureSine's combination of performance, features and price provides the best small inverter on the market.